It has been 10 years past. During this time I went through a lot of changes. My job has changed, I became resident of another country, got married and had children. A new acquaintance (that new, and not a continuation of the old one) began with the purchase of... phone. 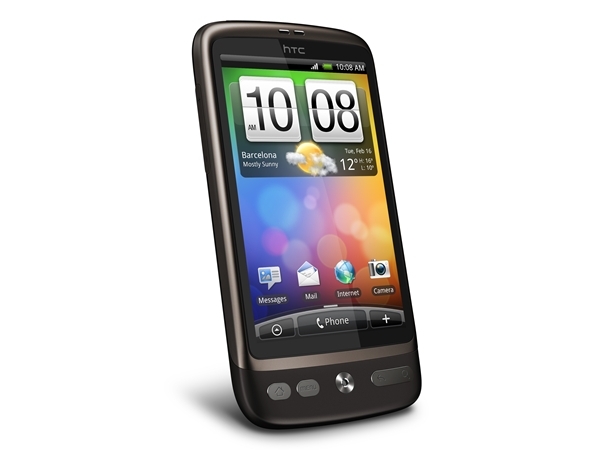 Yes, this was the phone based on Android (HTC Desire). Lightweight and still with an attractive interface. I liked it, and it liked me too. After using my phone for several weeks I had a thought. Once Android is based on Linux and can run on your phone, you probably can get Linux-based system that can run on conventional computers and be more user friendly than RedHat was 10 years ago. how to shrink in size. I certainly did not come down to the size of DSL (damn small linux), but my first distro was SLAX (www.slax.org). I am in a LINUX! Yes, in the modern Linux! Installing any new program is as simple as downloading the module in specific directory with subsequent activation "on the fly” or on reboot. It fires up in seconds. How can it be compared with Windows, which takes few minutes to load? A slight digression. Probably, I should say about the actual hardware. Experiments were mainly carried out on an old home Compaq C300, Celeron 1.6 GHz, 1G RAM, WiFi card is Broadcom, HDD changed from a standard 80G to a large modern 500G. I also have a newer Toshiba laptop with 3G RAM, WiFi card and a 500G hard drive. I honestly tried to run Linux on it, but more on that later. Naturally, if you have WiFi in laptops, home WiFi network is already deployed. Network hard drive (1T in capacity) is connected to WiFi router via usual network cable. Actually, this disc is a central repository of information at home in order to protect family archives from failed HDDs on laptops. A secondary objective for me was to set up Russian interface: the keyboard layout, the correct display of Russian names of directories and files, playback of music files with Cyrillic characters in path and file name in the music player. In general, at this stage the target was figured out. So, I started to explore terra incognita, the abode of Tux. SLAX distro immediately found network card on Compaq. Connection went without any problems, especially with help of script by fanthom. I had a little bustle and delve into the world of the command line to connect the network drive. But after some picking everything turned out. Of the disadvantages - Russian letters were visible either on a network drive or on the NTFS-partition of the local machine, but not both simultaneously. Anyway, I have very small interest in local drive. And, of course, please subscribe! Links and form is on your right! First linux live distro i tried was Knoppix but Slax was the first distro to really impress me, such a good looking distro in a small size. It's a pity SLAX is no longer developed. Quite unusual path, isn't it? though i read your posts on regular basis but your story is very unsual and interesting. i like it.